od 1 do 5 godz. 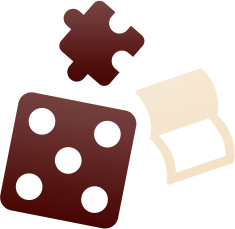 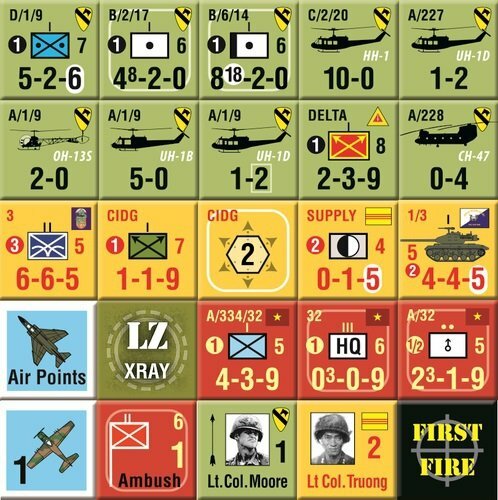 Increased accessibility to primary and secondary source material has made it possible to make changes to more accurately represent both sides' unique capabilities without significantly altering or breaking the base game system. 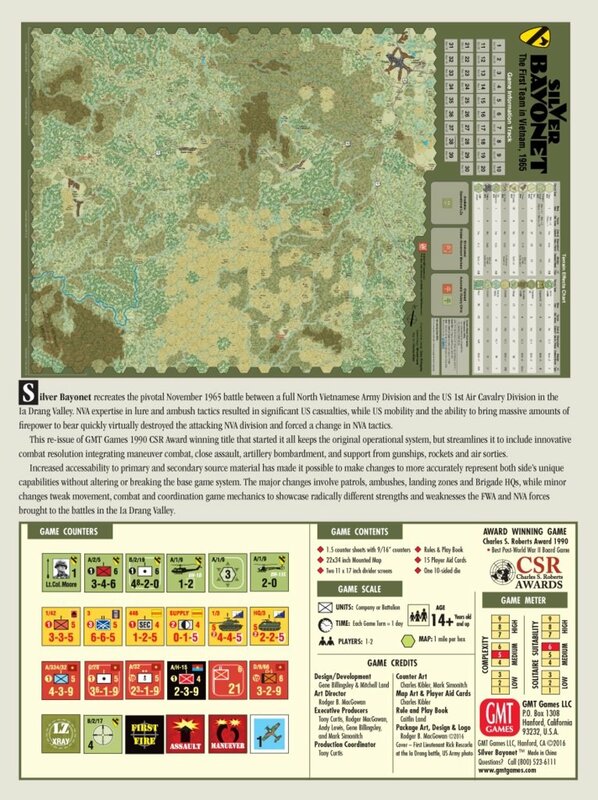 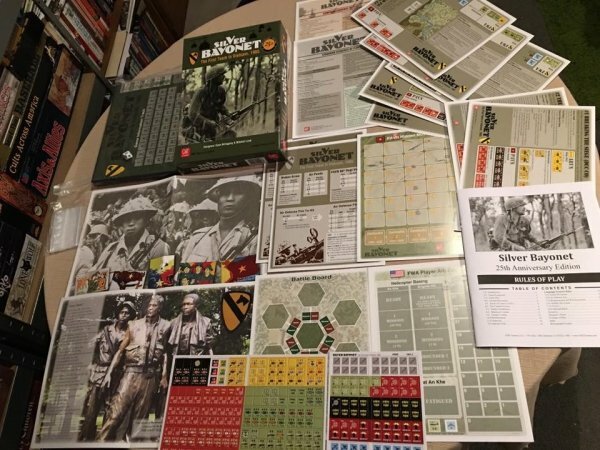 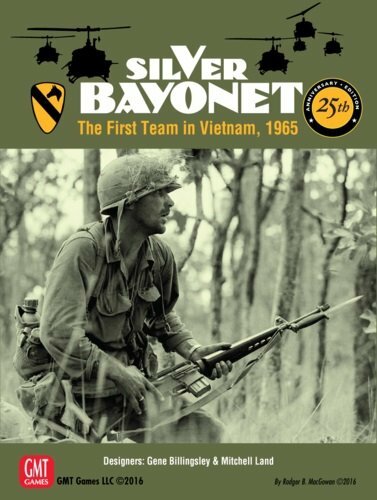 The major changes involve patrols, ambushes, landing zones, and the 1st Cav Brigade HQ, while minor changes tweak movement, combat, and coordination game mechanics to showcase radically different strengths and weaknesses the FWA and NVA force brought to the battles in the Ia Drang Valley.